Ellis & Co Stanmore, bring to market this superb EXTENDED FOUR BEDROOM, THREE BATHROOM semi-detached house with GARAGE shared drive and further off Street parking. 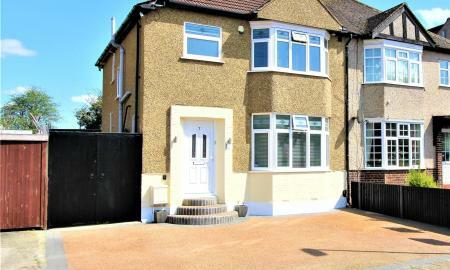 Literally within a few minute&#146;s walk of Stanmore Station (Jubilee Line) Schools and shopping facilities. 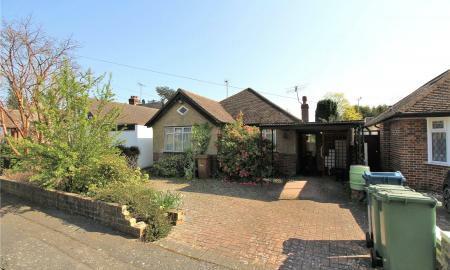 A splended very attractive and particularly spacious two bedroom EXTENDED, semi-detached bungalow set in the quiet cul-dec-sac. 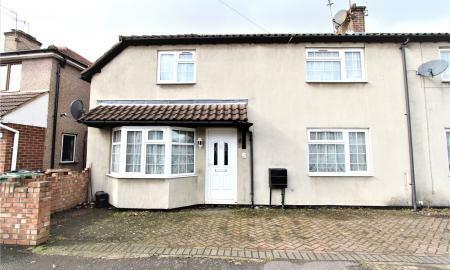 ***MOTIVATED VENDOR*** Fully refurbished Three bedroom two reception family home in one of the area&#146;s most sought after roads. The property benefits from off street parking for two cars to the front and a large family garden with a good size outbuilding that can be used as a home office/ gym/ playroom. Scope to extend further to the rear or loft (STPC). Call Ellis & co to view now. Located along the very popular Streatfield Road and close to Kenton Library is this substantial three/four bedroom semi detached home with off-street parking for upto three cars. 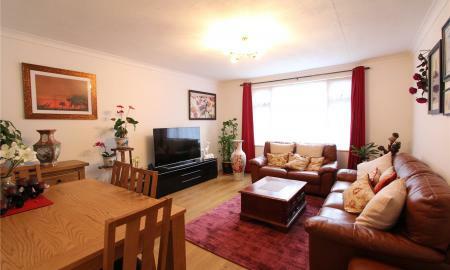 This home offers larger than average room sizes and a well proportioned garden to boot! Please call now for immediate viewings. A show home? Well not quite but one maybe mistaken! On offer we have three bedrooms upstairs but down below is where any discerning buyer will appreciate the quality and bespokeness of the this truly wonderful home. Please call us for your piece of the high life! Set in a peaceful cul-de-sac, this delightful Three Bedroom semi-detached house with attached garage via own drive in and off street parking. 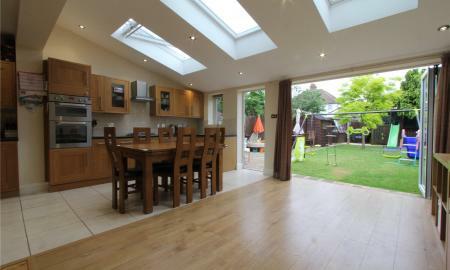 Offers much potential to extend over the garage convert the garage into another living room/ bedroom (stpp). 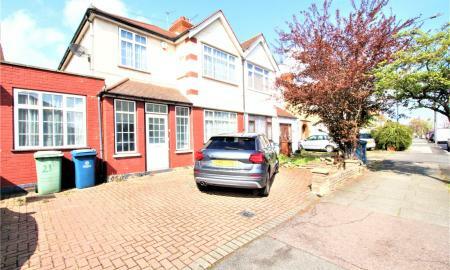 Located less than a mile from both Stanmore Station, Stanmore Broadway and Canons Lane. Sole Instructed Agent. Just move in and unpack! This absolute stunner of a family home offers all the creature comforts that any discerning buyer would look for in a house. You have off-street parking, an extended Kitchen & Diner backing onto a landscaped garden and you are in a desirable pocket of Harrow Weald. Make that call for a piece of the high life! 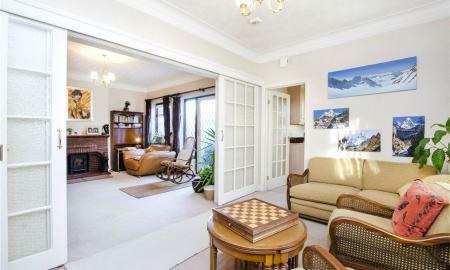 A stunning three bedroom mid-terraced Freehold house located in an extremely desirable pocket of Pinner. 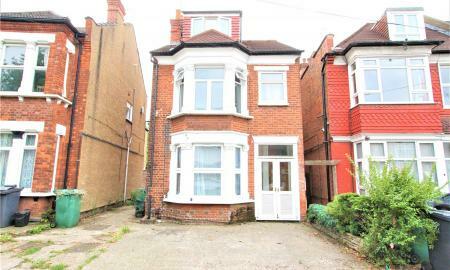 On offer we have two receptions, a good sized fitted kitchen and diner leading to a garden with rear access. To the front there is off-street parking for two cars. Offered with no onward chain. MAKE YOUR OWN HOME. 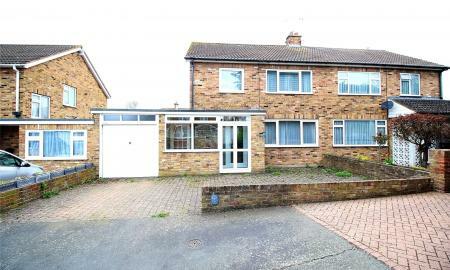 In a desirable pocket of Edgware and located in a Cul-De-Sac is this three bedroom semi-detached house with own drive and with the added scope for extension to side and rear, subject to the usual planning consents of course. 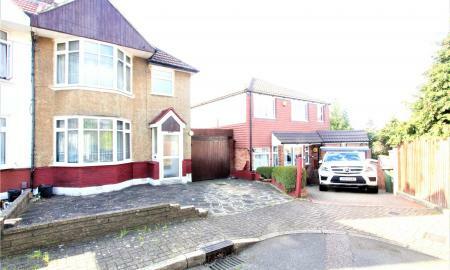 **Reduced in price - Keen to sell** A double fronted three bedroom end of terrace house in a quiet residential pocket of Harrow Weald. This home offers a large rear garden with potential to extend at ground level (stpp) and three good sized bedrooms with two receptions that could be used as a 4th bedroom and separate kitchen leading to a huge private rear garden. ***HELP TO BUY now available on this property***. 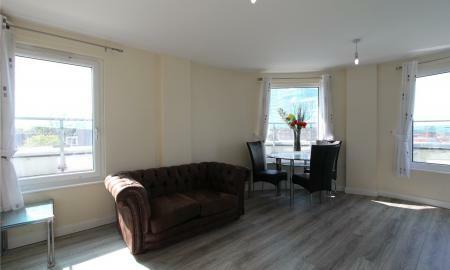 Move in with only a 5% deposit (£22,500) Location, location, location. Please join Ellis & Co at the Open Day this weekend to come and view these stylish & unique properties that have the amazing "Passiv Haus" heating system that will give you energy bills of less than £200 per year. 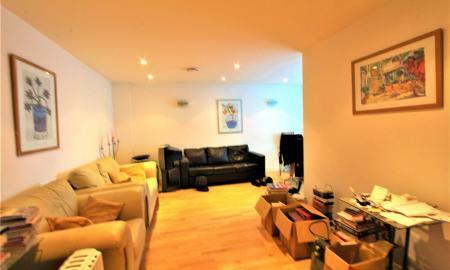 Stunning location just a short walk to Harrow on the Hill Station as well as the shops and amenities on your door step. Nine uniquely designed one and two bedroom flats available. Call Ellis & Co now to book your viewing slot and chance to reserve your favourite plot and amazing new home. ***Amazing location!! *** Moments from the sought after St Anslems School we have this two double bedroom ground floor apartment located on the lower slopes of The Hill. 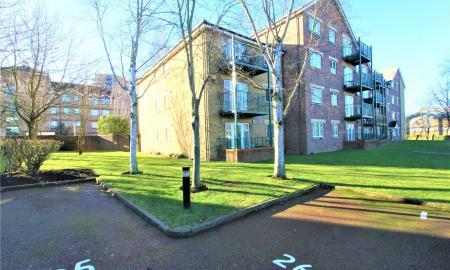 The property benefits from being spacious throughout, newly refurbished communal areas, direct access to well-kept communal gardens with own garage and parking. A neatly presented two bedroom, two bathroom, ground floor apartment located along Marsh Lane, within a 5 minute walk of Stanmore station and only 2 minutes from local shops and restaurants. 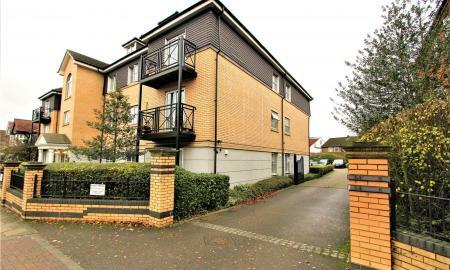 Situated in the Heart of Harrow Town Centre is this bright & airy two bedroom two bathroom top floor apartment set within a private gated development. This home is presented in good order throughout and benefits from two allocated parking spaces, a good sized private balcony with magnificent views and is within walking distance to Harrow-On-The-Hill Tube Station. A rare opportunity to acquire a good sized two double bedroom two bathroom apartment in one of the area&#146;s most sought after developments. 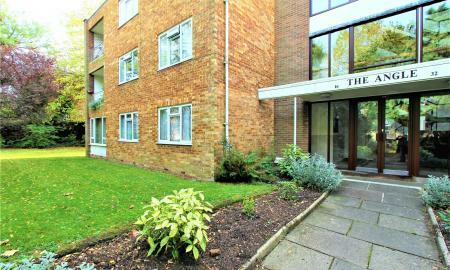 Benefits include a large reception, gated allocated parking with direct access to patio & communal gardens. Available NOW! An absolutely stunning two bedroom ground floor purpose built flat with direct access to a private and secluded rear garden in the heart of a bustling town centre! 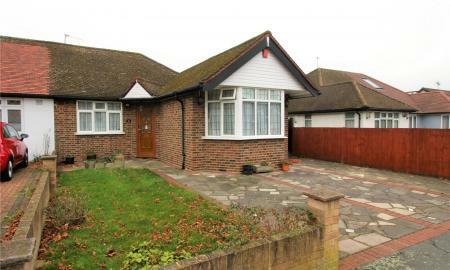 This home offers clean and neutral living and comes with the added benefit of a share of freehold. Call now for immediate viewings! Great location!! In a sought after development we are pleased to bring to the market this bright & airy modern apartment close to Harrow-On-the-Hill Tube. This home offers allocated parking with an ensuite shower room as well as offering some great views across Harrow Town Centre. 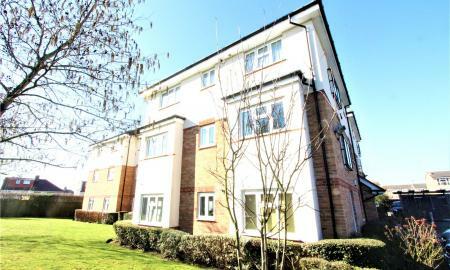 A huge two double bedroom two bathroom apartment situated on the third floor with views of Harrow Town Centre. The development offers a concierge service, residents only gymnasium, pool and underground allocated parking. 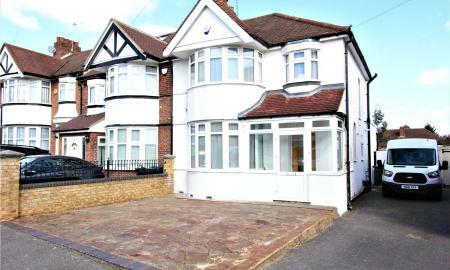 Situated within a short distance to Harrow-On-Hill&#146;s Metropolitan Line Station. 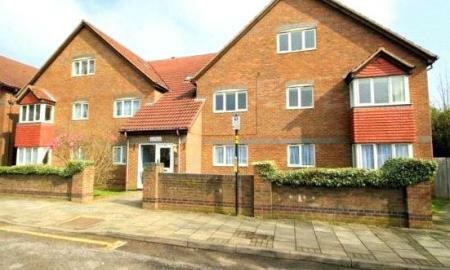 A stunning spacious throughout two double bedroom ground floor apartment with a share of freehold and more than ample residents parking. 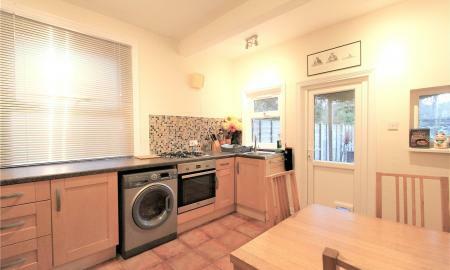 This home offers clean & neutral decor access to well kept communal garden and all it really needs is.....YOU! 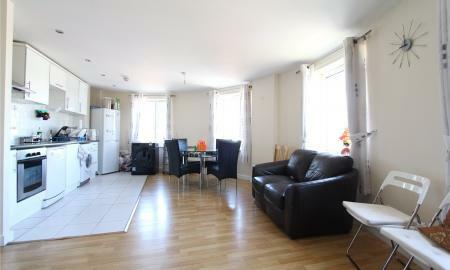 Easy walking distance to the station & shops. Call now for a viewing. **Two off-street parking spaces** Your chance to put your own stamp on a good size Two Double bedroom Garden flat in Harrow HA1 in easy walking distance to Harrow on the Hill Station and the shops and amenities of Harrow. 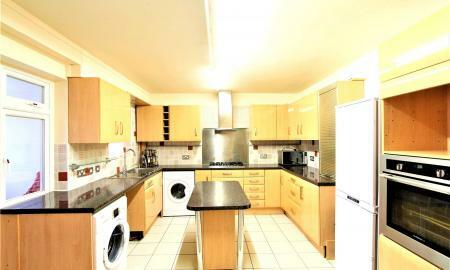 The property is need of some TLC and refurbishment throughout. 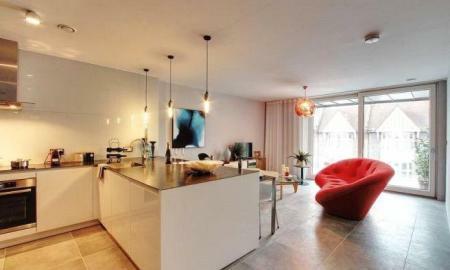 The flat is being sold on a share of freehold and chain free basis. Call Ellis & Co now for more information and to book your viewing. An absolutely stunning two bedroom, two bathroom first floor apartment with allocated gated parking overlooking open green space. 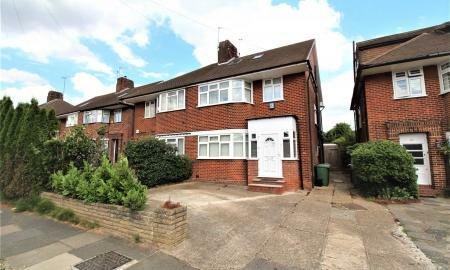 The home is offered in very good order throughout and is conveniently located in between North Harrow & West Harrow Tube Stations. ***Amazing location and great views*** Set in the heart of Harrow Town Centre and within five minutes&#146; walk to Harrow-On-The-Hill Tube, this modern two bedroom & two bathroom fifth floor apartment with allocated parking & balcony should tick ALL the boxes for that first time purchase!